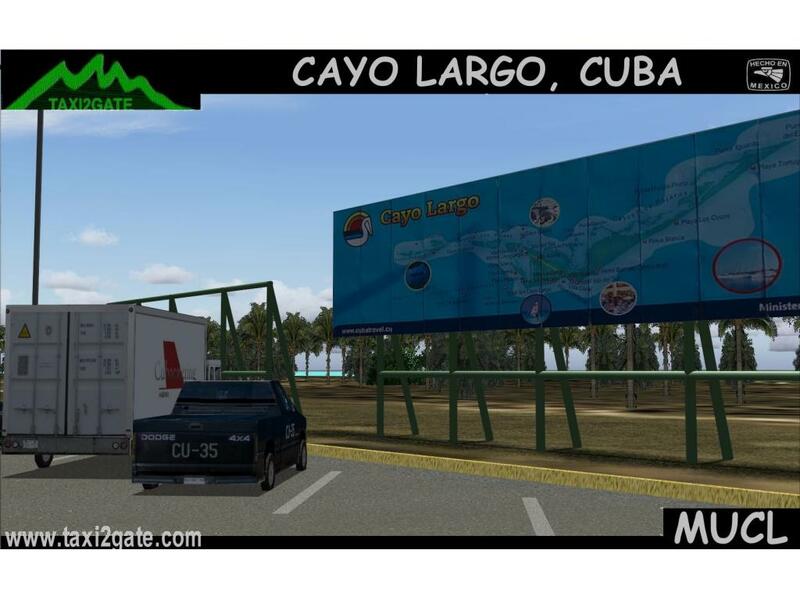 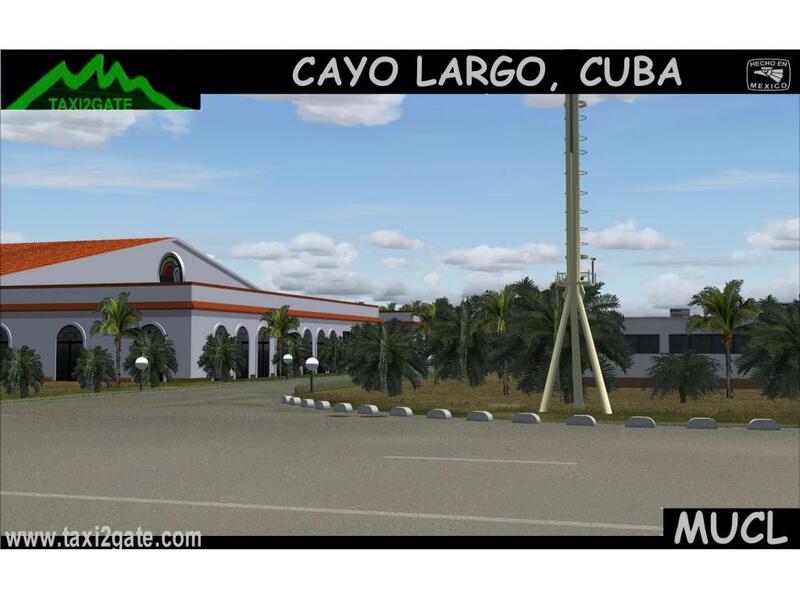 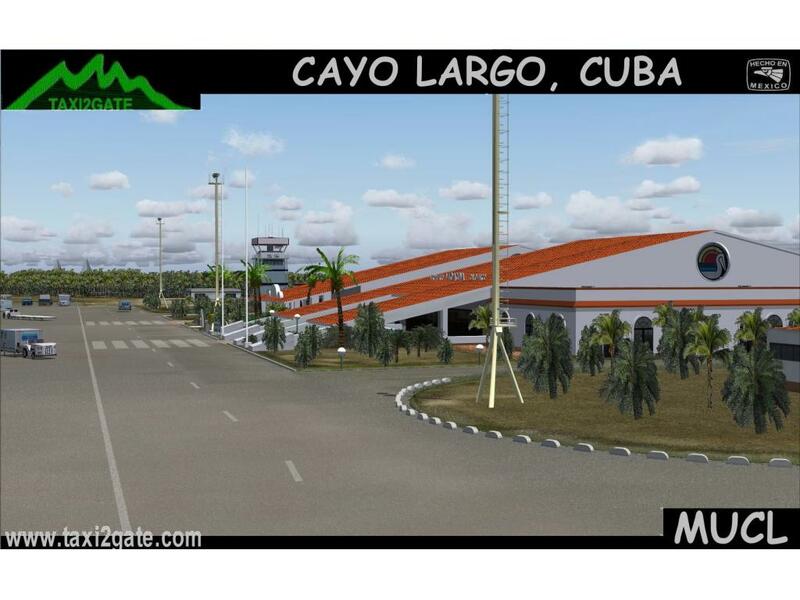 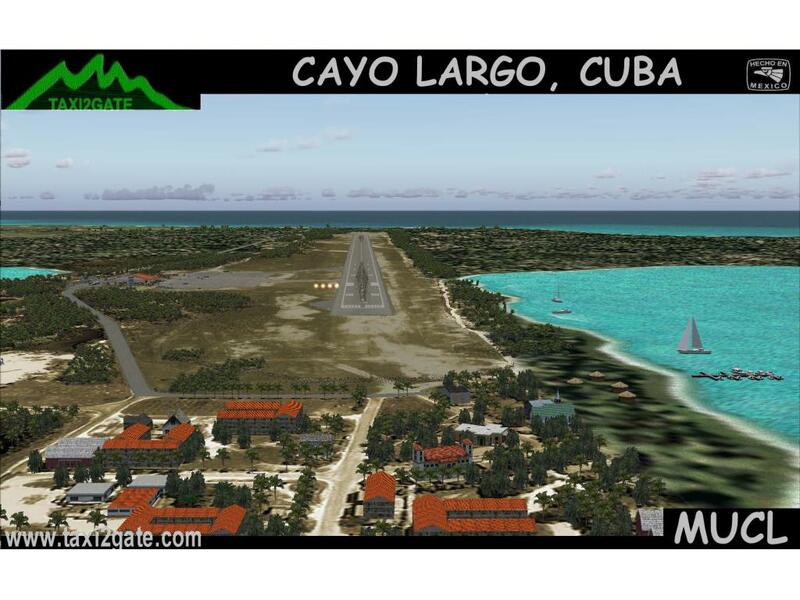 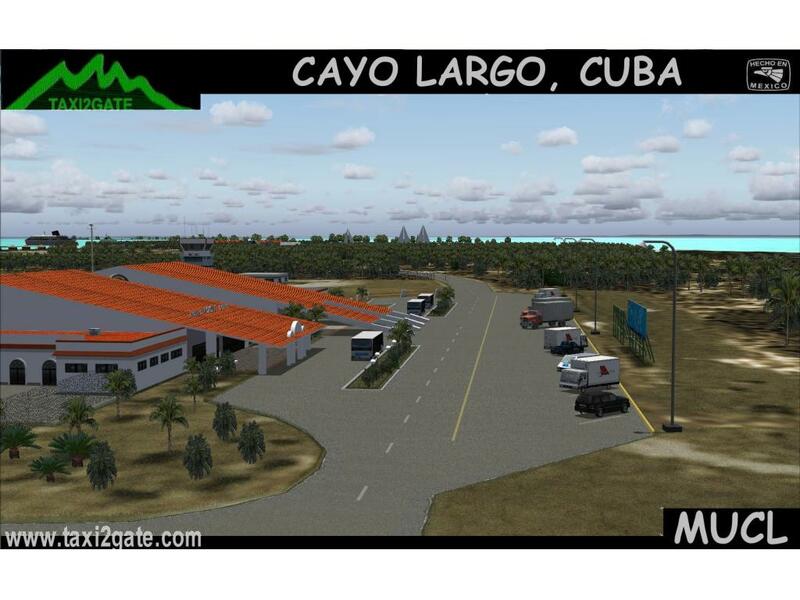 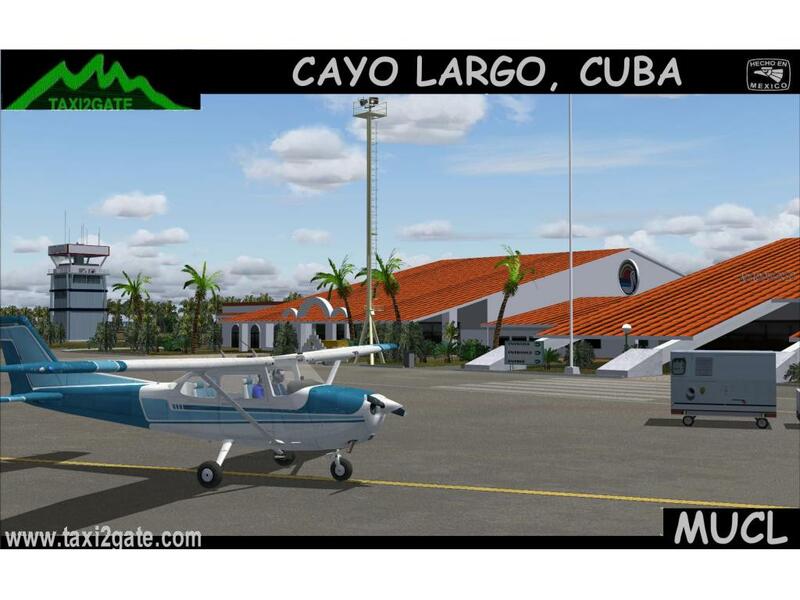 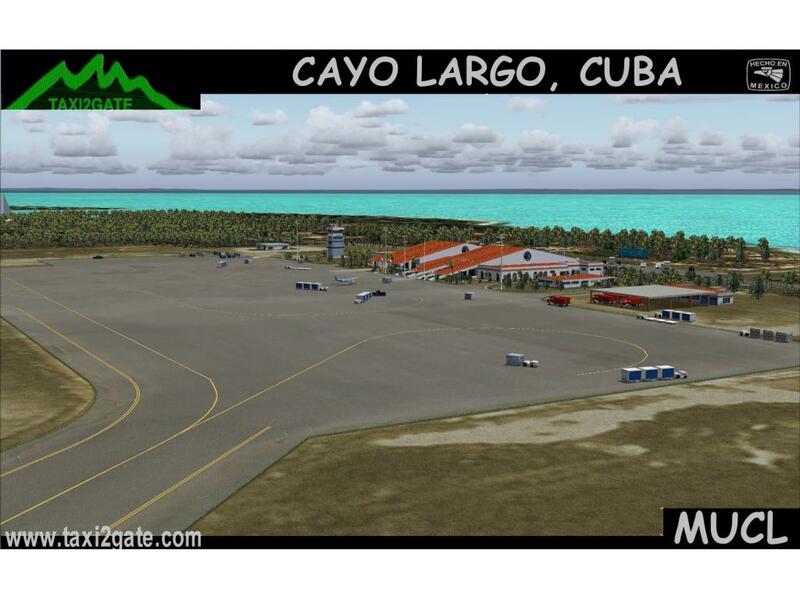 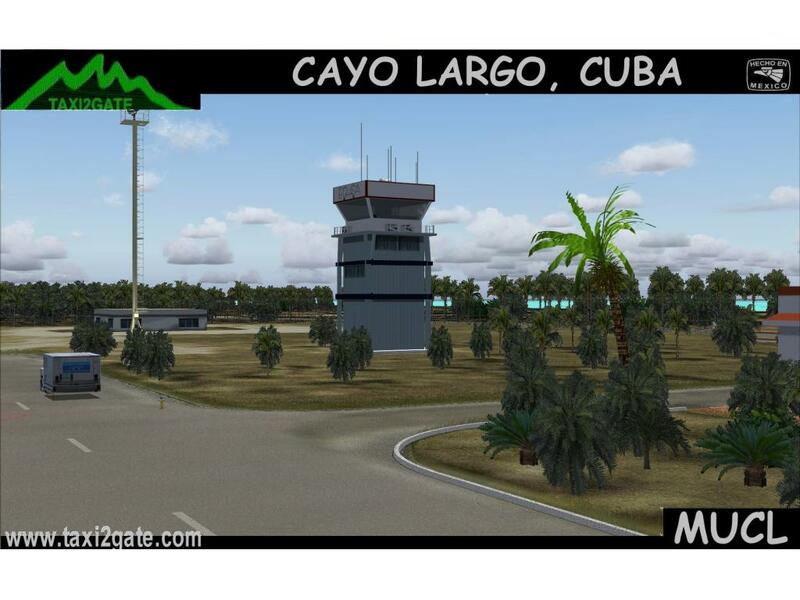 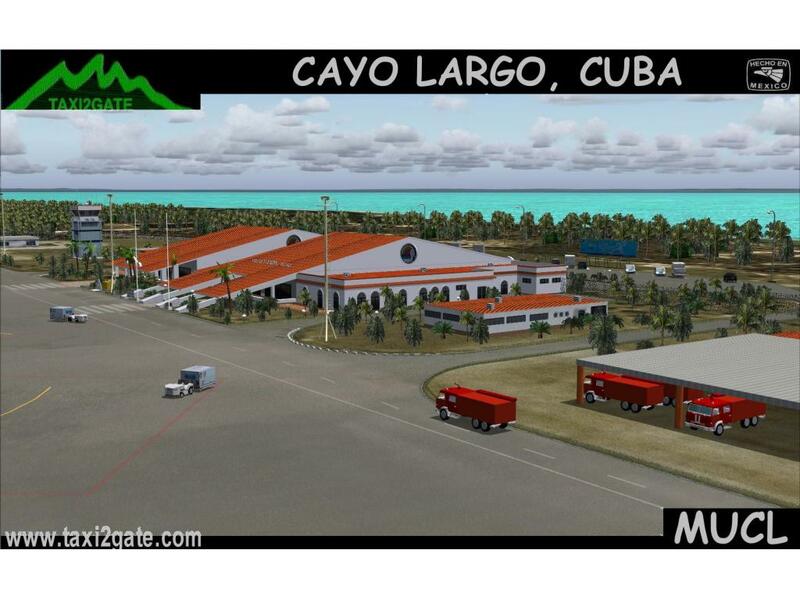 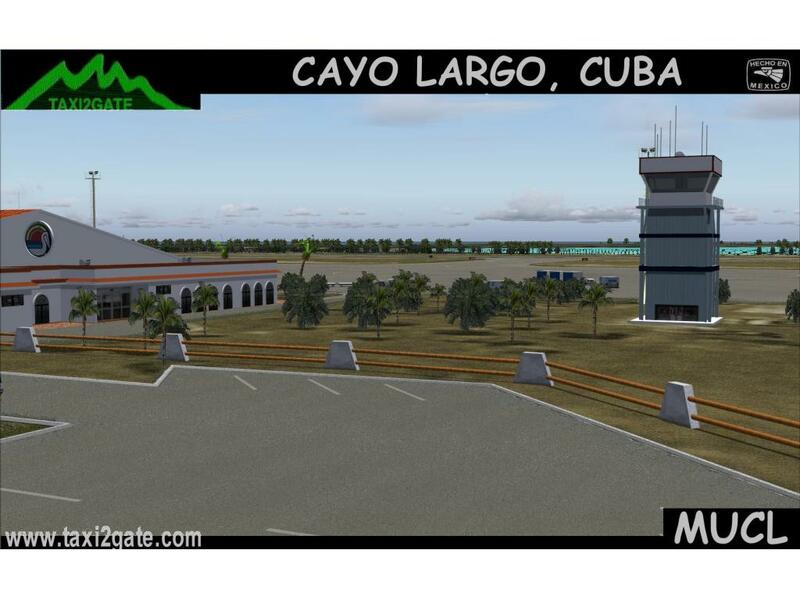 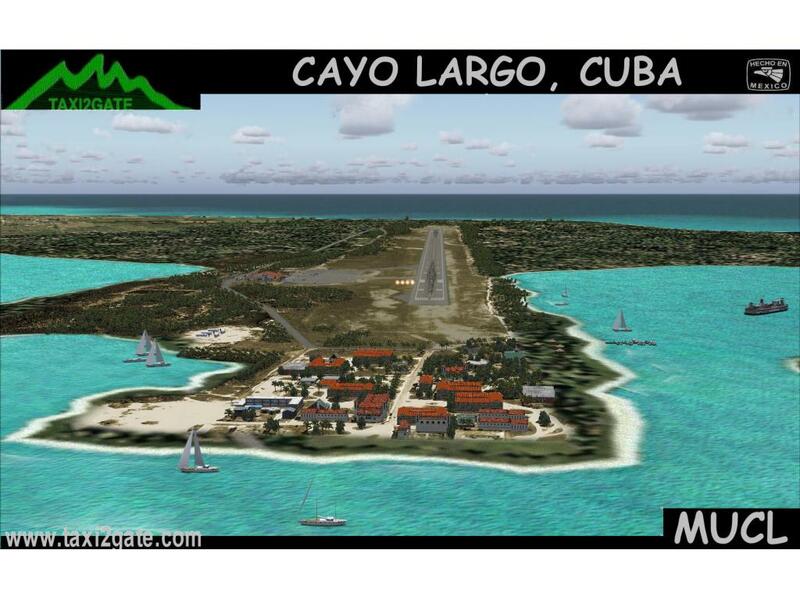 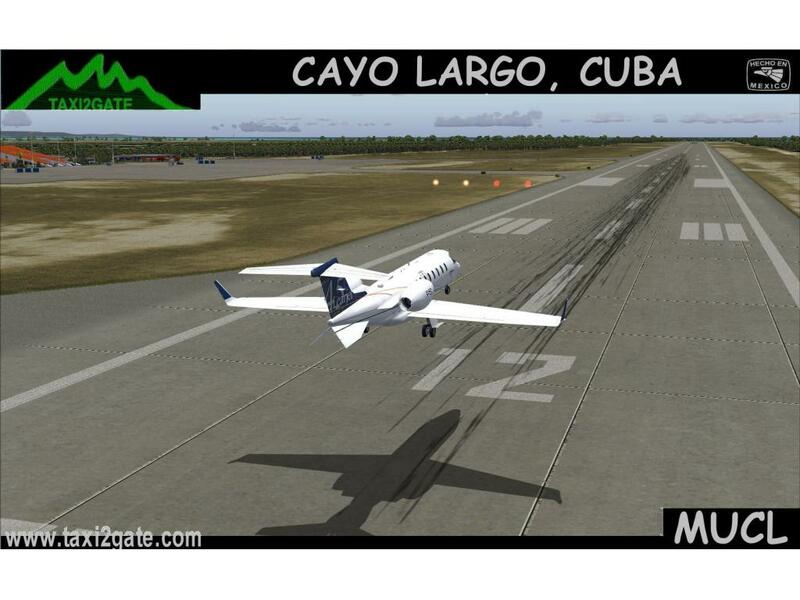 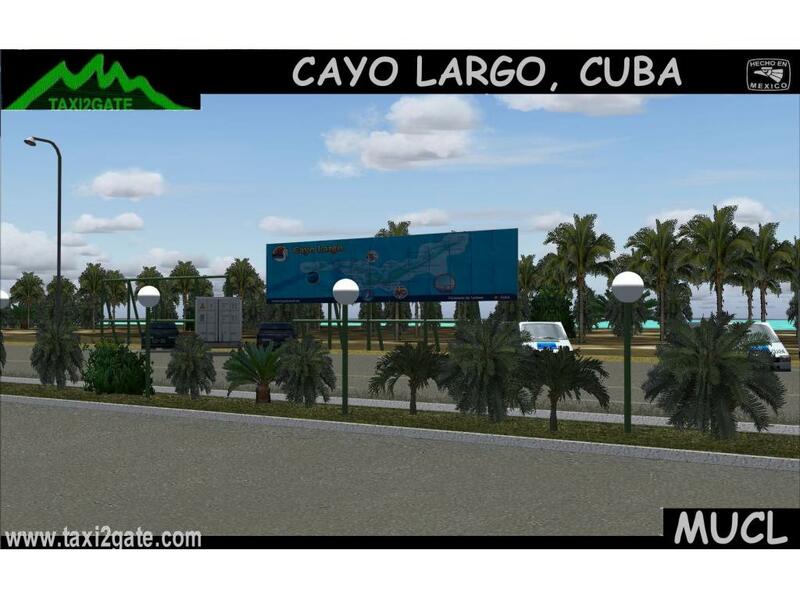 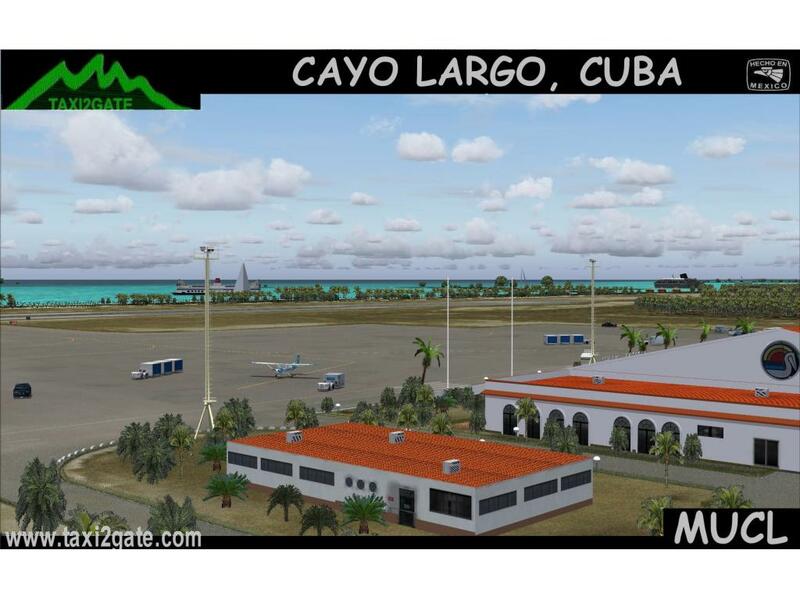 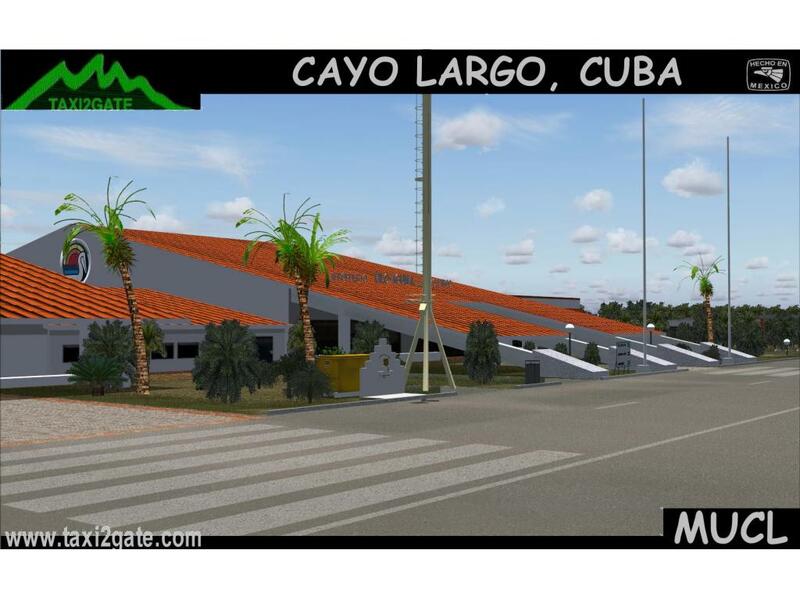 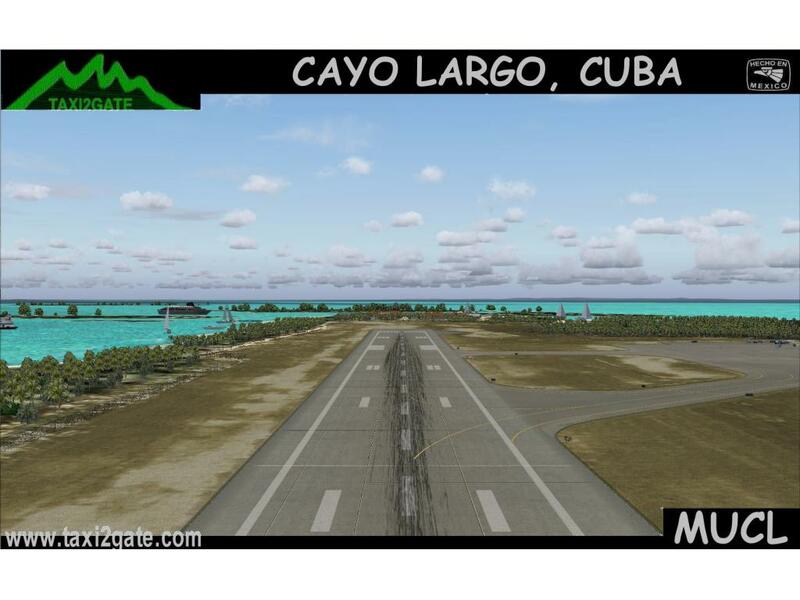 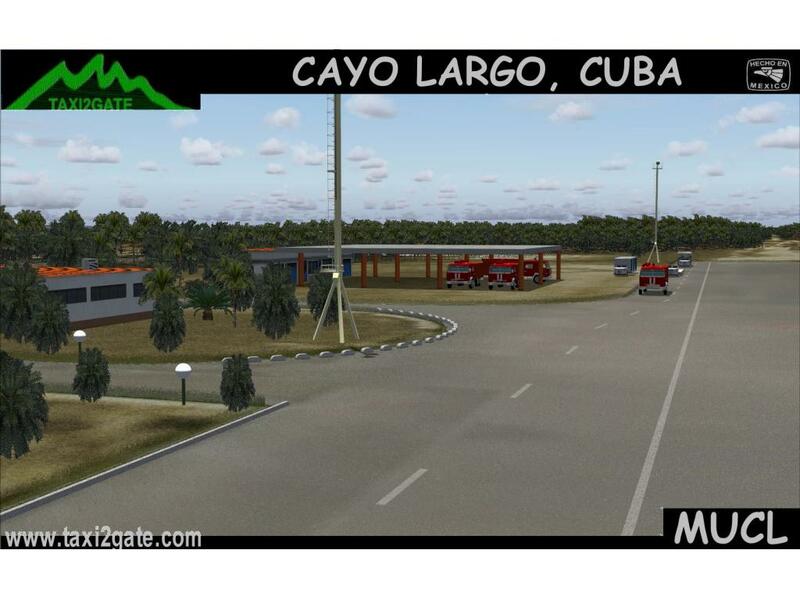 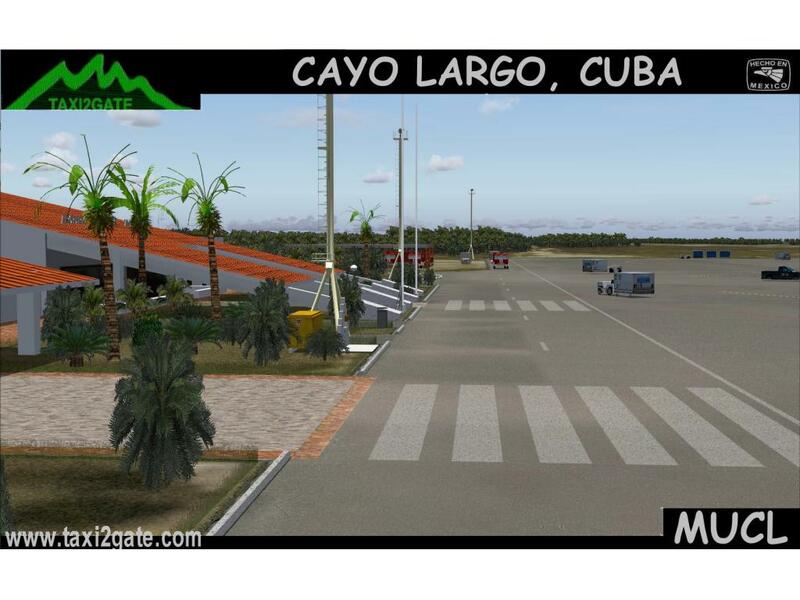 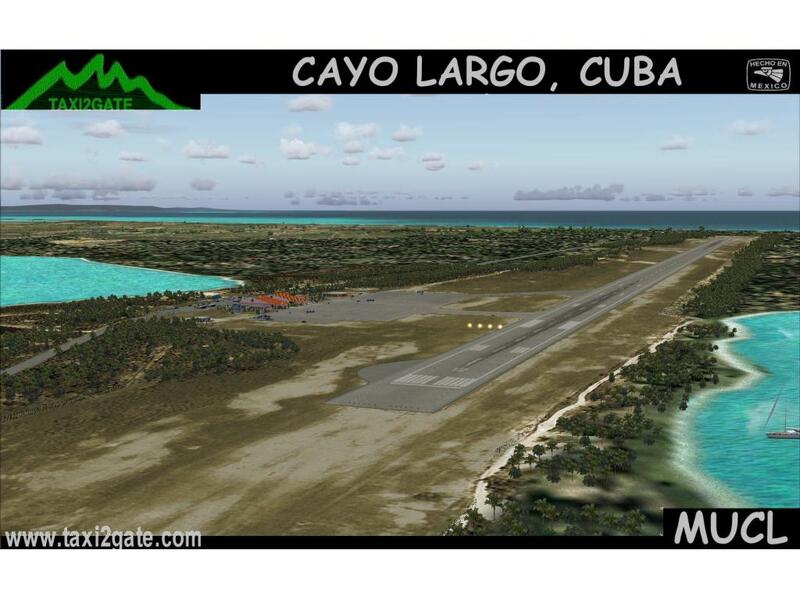 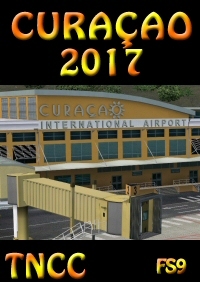 Vilo Acuña Airport or Juan Vitalio Acuña Airport (IATA: CYO, ICAO: MUCL) is an international airport serving Cayo Largo del Sur, a small coral island in Cuba.It is located within the special municipality (municipio especial) of Isla de la Juventud. 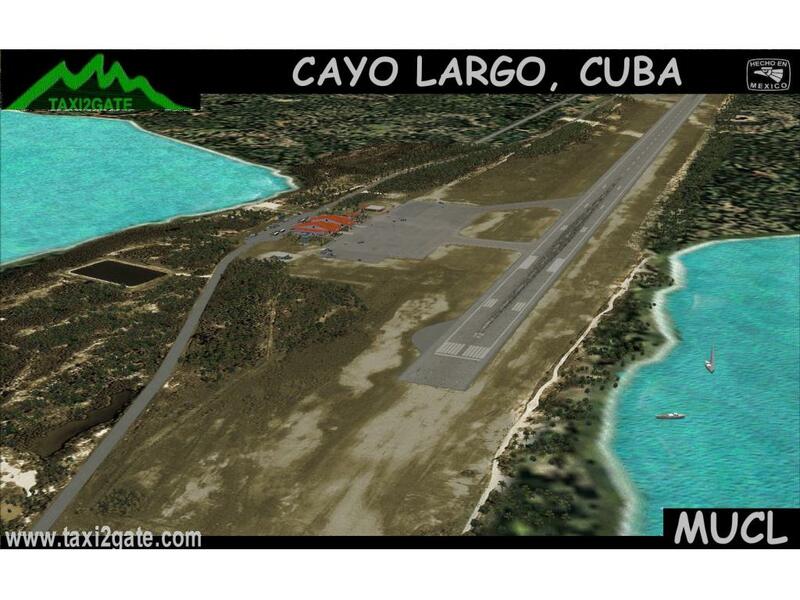 The airport resides at an elevation of 10 feet (3 m) above mean sea level. 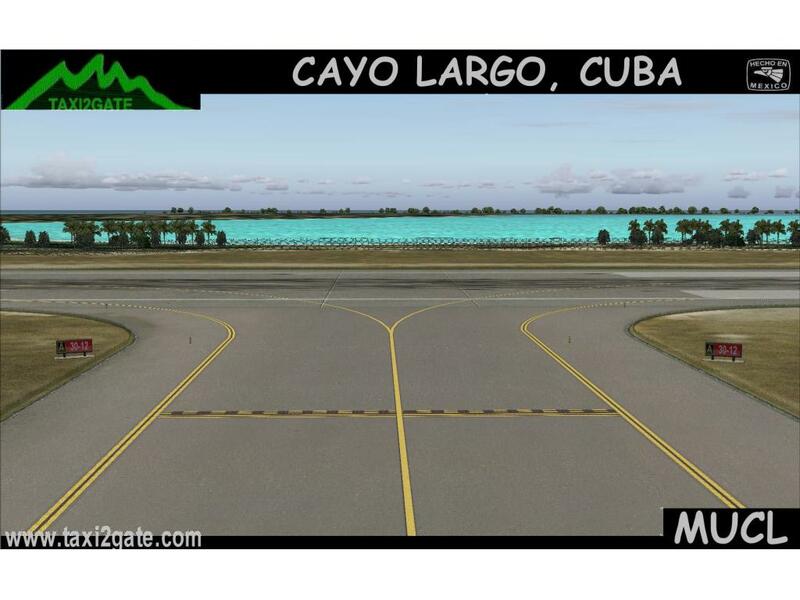 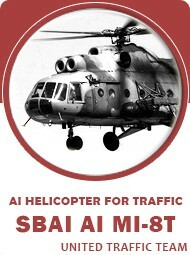  It has one runway designated 12/30 with an asphalt surface measuring 3,008 by 45 metres (9,869 × 148 ft). 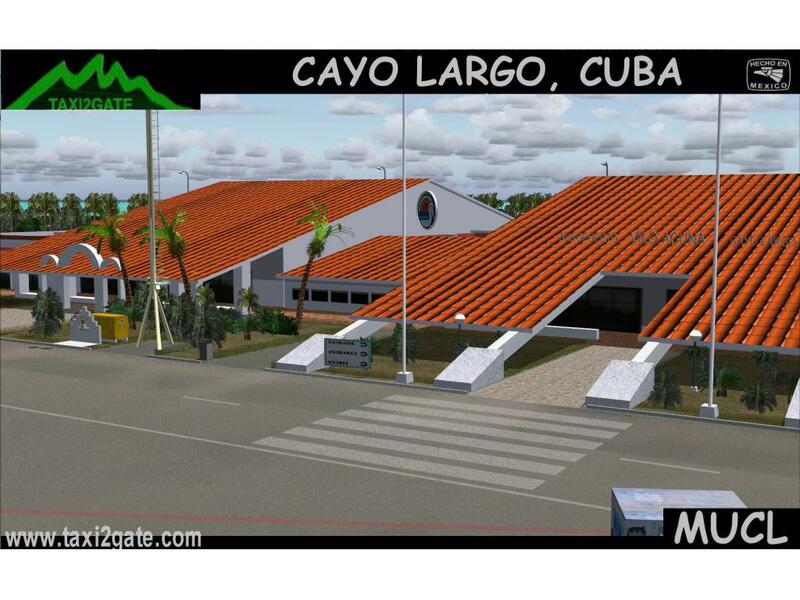 very goood scenry (wehope now in Habana Jose marti). 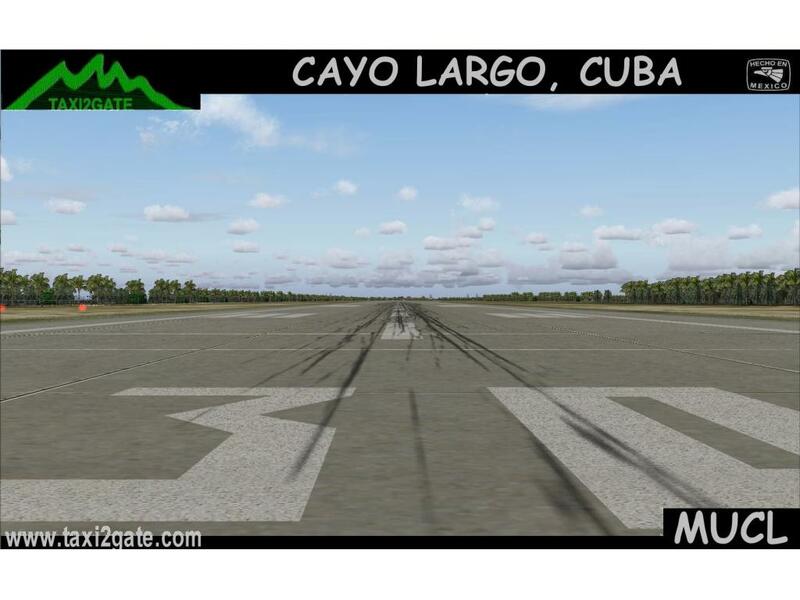 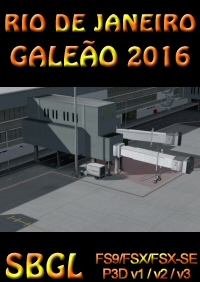 Some problem whit invisible objetc and not very framerate friendly.